To understand how to adapt to and shape our rapidly changing world, we have to study how children, not adults, respond to it, says a top designer. We should place the way young people understand the world much higher up the agenda than we do, says Richard Seymour, partner in UK-based design consultancy, seymourpowell. We don’t always do this, but this isn’t just any period in time – this is Renaissance 2. If we don’t understand this, we will design for now, and that means the future will look like now. Every designer at some point has realised that they are creating the future, not guessing it. The biggest problem at the moment is that there is a fault line between what people are going to be like in 5-10 years time, and what they are like now. Seymour says he asks a class full of children to explain a typewriter, and they’ll say something like “Cool, it’s a computer that can print as you type, and doesn’t need plugging in.” Everyone laughs and says it’s funny, but to Seymour this is serious. Those that pay for items think one thing, those that buy them think another. 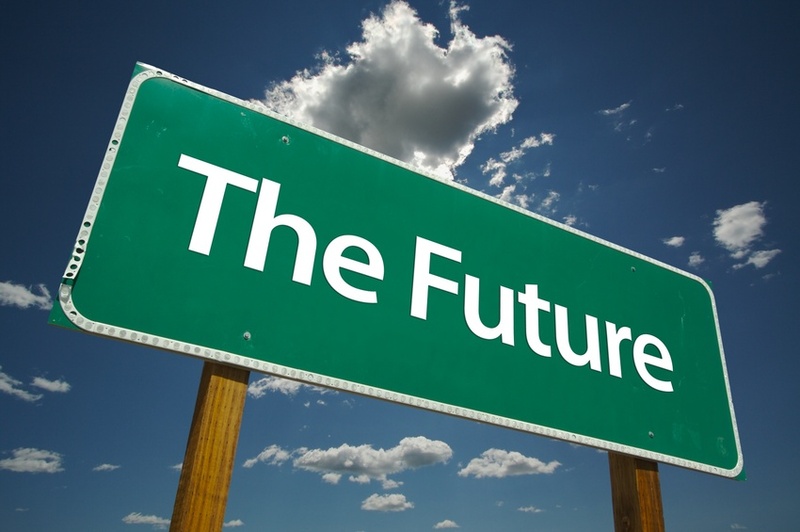 The future is not in front of us, it is behind us. We need to understand our very young because this is where the emergent behaviour is actually happening. The uncontaminated, enthusiastic process of understanding the world is so important, and Seymour says it has given him many ideas for creating new products. Since the beginnings of humanity we’ve understood that young people think and put together things in a certain way. The difference now is that it is absolutely critical to study the emergent behaviour in the young, because of the rate of change of the world around us. Studying the young to understand how this world is changing and how we need to form the world around it isn’t optional, it’s mission critical.